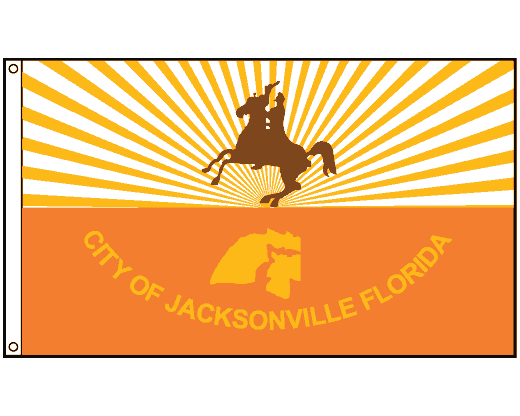 The Jacksonville city flag consists a silhouette of Andrew Jackson on a horse, a sunburst, a map of the the city and the text "CITY OF JACKSONVILLE FLORIDA" on and orange background. 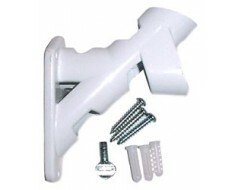 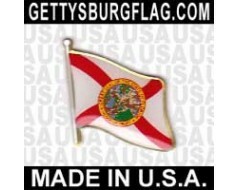 Nylon outdoor Jacksonville flag with header & grommets for mounting. 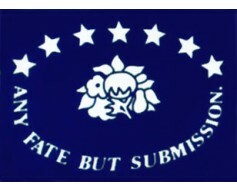 The Jacksonville flag design was adopted on February 24, 1976 to replace the previous city flag design. 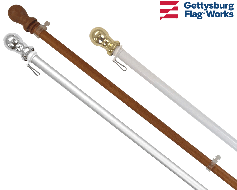 If you're looking for a Jacksonville, Florida flag in a size or mounting type not shown here, please call.